An African prince is gunned down outside a London restaurant. But this is no ordinary assassination. Who is the third killer? Why was there no threat warning? 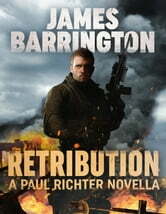 And why did the killers kidnap one of the bodyguards, a former SAS soldier? 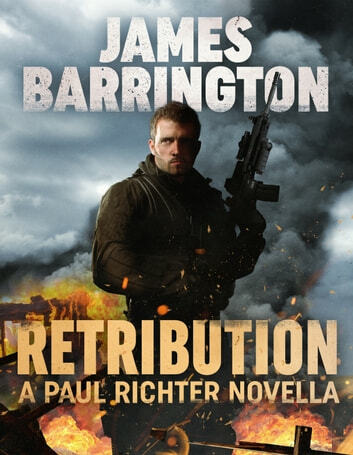 A standalone novella in the Paul Richter series, Retribution shows James Barrington at his best: fast, action-packed and giving absolutely no quarter. Coming in 2017: the next full length Paul Richter thriller.